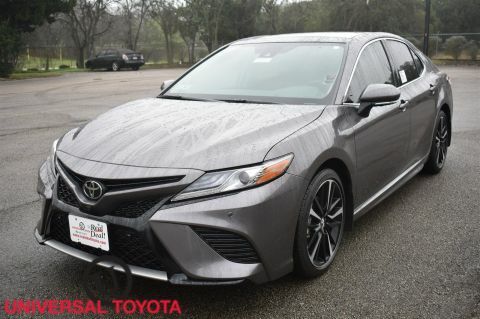 Wheels: 18 x 7.5 Alloy, Variable Intermittent Wipers, Valet Function, Trunk Rear Cargo Access, Trip Computer, Transmission: 6-Speed Close-Ratio Manual, Tires: 215/40R18 85Y, Tailgate/Rear Door Lock Included w/Power Door Locks, Strut Front Suspension w/Coil Springs, Steel Spare Wheel. 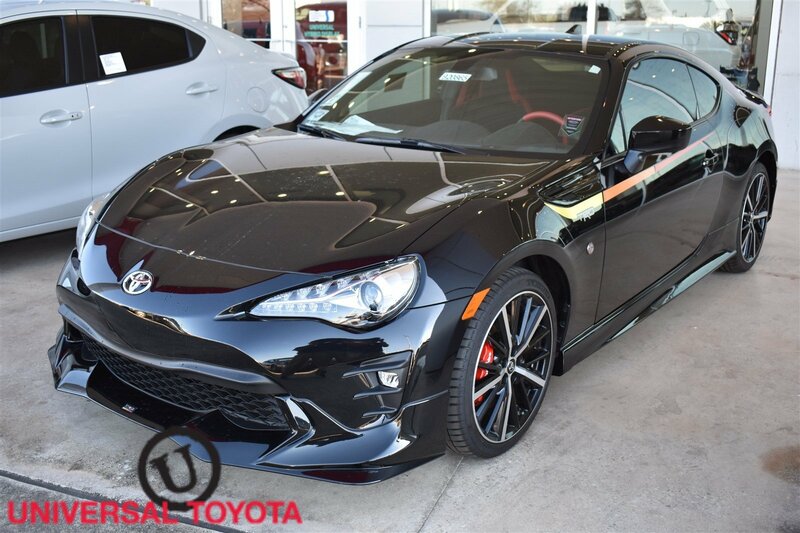 This Toyota 86 has a powerful Premium Unleaded H-4 2.0 L/122 engine powering this Manual transmission. 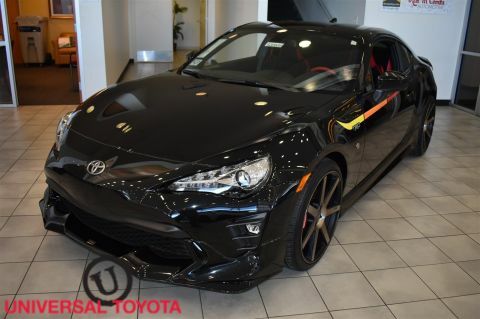 *This Toyota 86 TRD SE Has Everything You Want *Sport Tuned Suspension, Sport Bucket Seats -inc: 6-way height adjustable driver seat and 4-way front passenger seat w/integrated headrests, Simulated Suede Door Trim Insert, Side Impact Beams, Seats w/Cloth Back Material, Remote Releases -Inc: Power Cargo Access and Mechanical Fuel, Remote Keyless Entry w/Integrated Key Transmitter, Illuminated Entry, Illuminated Ignition Switch and Panic Button, Regular Amplifier, Redundant Digital Speedometer, Rear-Wheel Drive, Radio: AM/FM/HD -inc: 7 touch-screen display, Aha application w/over 100,000 stations, 8 speakers, auxiliary audio jack, USB 2.0 port w/iPod connectivity and control, voice recognition w/voice training, hands-free capability, phone book access (2,500 phone book contacts) and music streaming via Bluetooth wireless technology, Gracenote album cover art and steering wheel audio controls, Radio w/Seek-Scan, Clock, Speed Compensated Volume Control, Steering Wheel Controls, Voice Activation and Radio Data System, Quasi-Dual Stainless Steel Exhaust w/Polished Tailpipe Finisher, Proximity Key For Doors And Push Button Start, Power Door Locks, Power 1st Row Windows w/Driver And Passenger 1-Touch Up/Down, Pioneer Speakers, Perimeter Alarm, Passenger Seat -inc: Manual Rear Seat Easy Entry, Outside Temp Gauge. 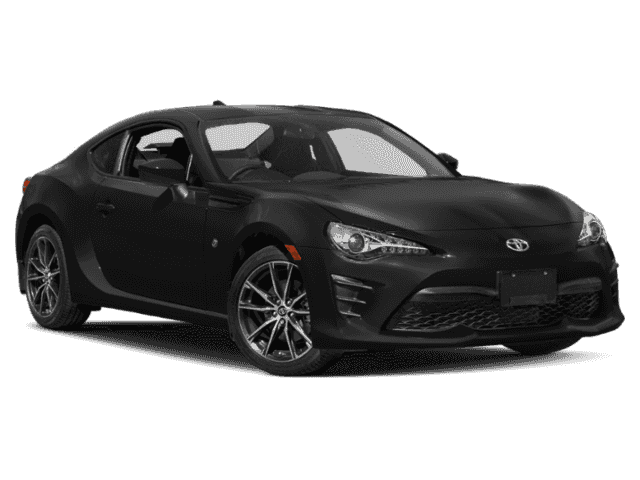 * Stop By Today *Stop by Universal Toyota located at 12102 IH 35 North, San Antonio, TX 78233 for a quick visit and a great vehicle!